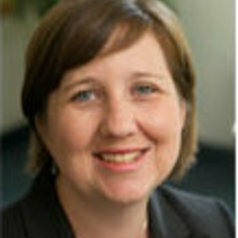 Dr. Melissa K. Holt is an Assistant Professor in Counseling Psychology. Prior to joining the School of Education Dr. Holt was a Behavioral Scientist in the Division of Violence Prevention at the Centers for Disease Control and Prevention. Dr. Holt’s research focuses on youth experiences with violence in the home, school, and community, with a particular emphasis on bullying. Within this line of research, she has evaluated the overlap among violence exposures, factors that promote resilience among youth exposed to violence, and the efficacy of school-based violence prevention programs. Dr. Holt completed her pre-doctoral clinical internship at the University of Illinois at Chicago, and has expertise in counseling clients with histories of trauma and in treating individuals diagnosed with eating disorders.